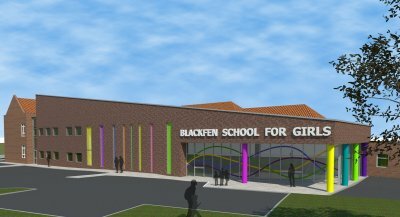 This project consists of construction of an extension to Blackfen School for Girls to provide a new performing arts space with ancillary rooms and a new reception area. 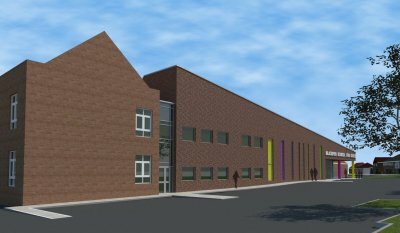 The works also comprise the provision of a new visual impairment facility including the refurbishment of adjacent music teaching spaces complete with all associated mechanical, electrical and HVAC works. All works are being carried out while the existing school is operational.